The Travel Wallet is an official licensed product. 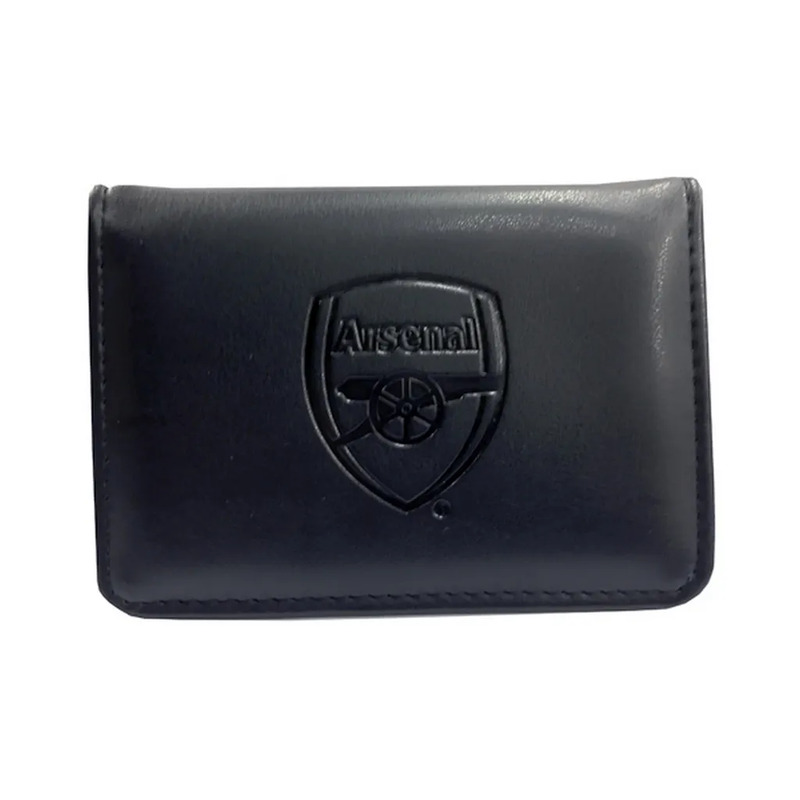 The Arsenal Travel Wallet is a new design card holder wallet. It features embossed club crest on the surface and is made of PU leather. This wallet is ideal to hold all your cards such as travel card, credit/debit card, student card, oyster card and many more.